San Antonio, which is Spanish for Saint Anthony, was originally founded as a Spanish mission in 1718. It was officially charted in 1731 as a settlement, making it the oldest municipality in the state. You'll find plenty of fun things to do in San Antonio, one of those is the very popular Alamo Mission, or most likely just known as the Alamo. There is also the River Walk which is perfect for getting a drink with friends, shopping, and eating great food. If amusement parks are your thing, then you'll find Six Flags Fiesta Texas, Morgan's Wonderland, and Splashtown! For you sports fans out there, San Antonio has a wide array of professional sports located in the city. The major team is the San Antonio Spurs, who play at the AT&T Center. 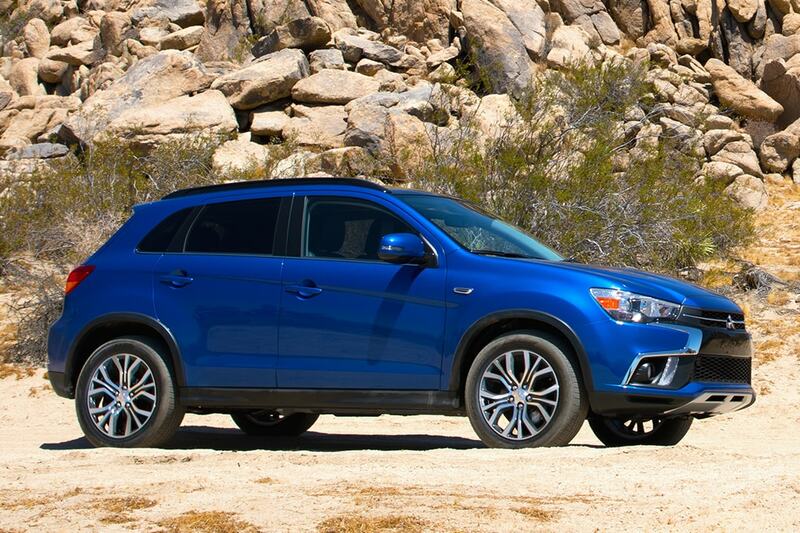 Want to drive a new Mitsubishi on the roads of San Antonio? Our website can help you get what you want. No matter what your needs are, we're sure we can find a Mitsubishi vehicle that can handle them. Looking for a used car near your home? Start your search with us and save thousands. With an extensive selection of low-priced, high-quality vehicles, we are certain that we can find a used car that suits your tastes. Our talented staff are here to get you a financial solution that assures you can get an affordable loan for your dream car. The secure finance application form can help get you started in getting your car loan. We look forward to assisting you and instantly approving your loan! Our expert mechanics have years of experience working on Mitsubishi vehicles and will properly diagnose your car, truck, SUV or van's trouble. All the parts and resources you need to keep your Mitsubishi vehicle maintained can also be bought at West Loop Mitsubishi's repair center. If you'd like to arrange an appointment with our service staff you can do so by creating a vehicle service appointment here on our site.